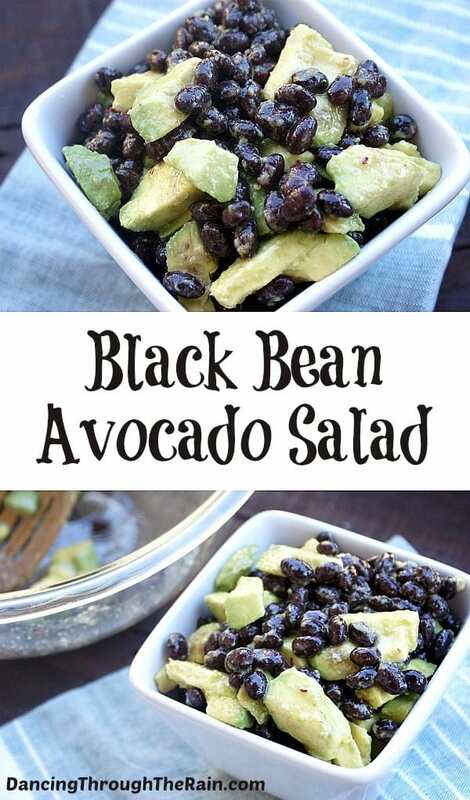 This Black Bean Salad with avocado is a perfect side dish for next lunch, dinner or barbecue! 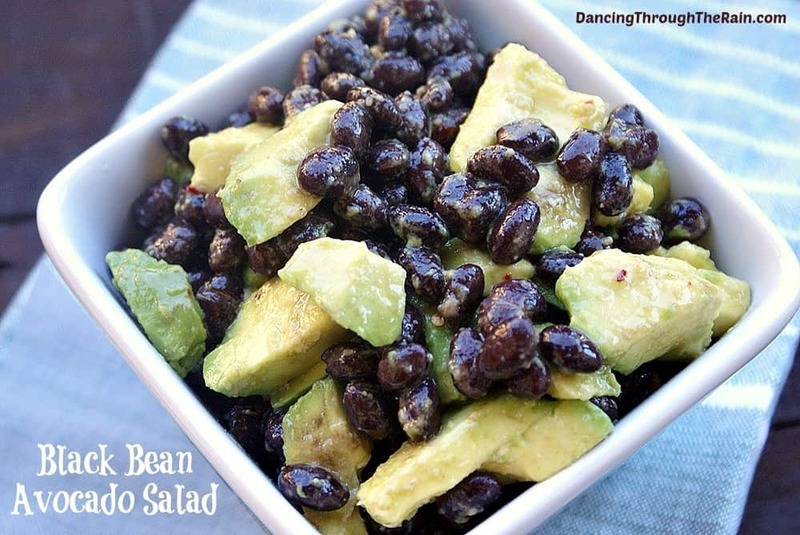 A great way to get some extra protein and healthy fats, you can slip this side into the meal and know what a benefit you’re providing for everyone’s diet! 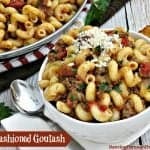 This recipe does have red pepper flakes to give it a little kick, so if you aren’t a fan of heat in your food, you may want to cut that in half or omit it altogether. 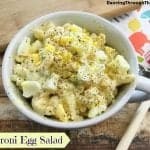 Serve this with some Macaroni Egg Salad as an additional side or on sandwiches! 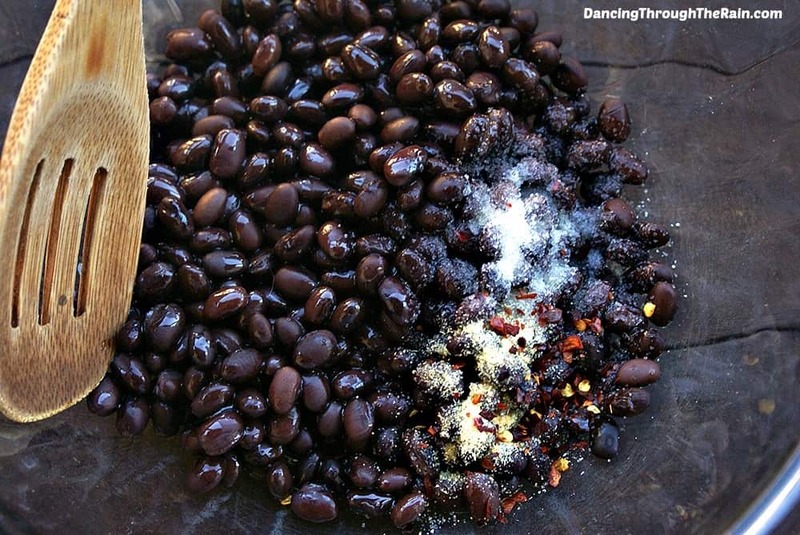 In a medium sized bowl, add your rinsed black beans, extra virgin olive oil, red pepper flakes, and garlic powder. Mix ingredients thoroughly. 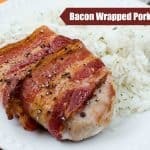 Cover with plastic wrap, and place in the fridge for 30 minutes so that the flavors can marry. 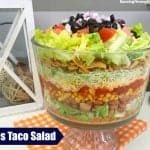 After half an hour, take your bowl out of the fridge, add the diced avocados, and gently mix. 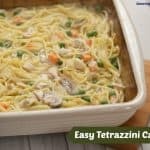 Serve immediately or put back into the fridge until you are ready to serve. 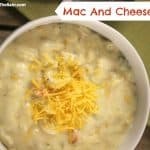 This will serve approximately six people, but you may want to make double if you think everyone will be having hearty portions. 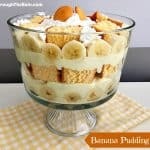 Other ingredients also do really well in this recipe! 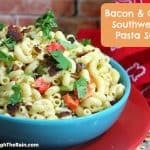 Mix in some corn or chickpeas – anything that strikes your fancy! In a medium sized bowl, add black beans, extra virgin olive oil, red pepper flakes, and garlic powder. Cover, and place in the fridge for 30 minutes. 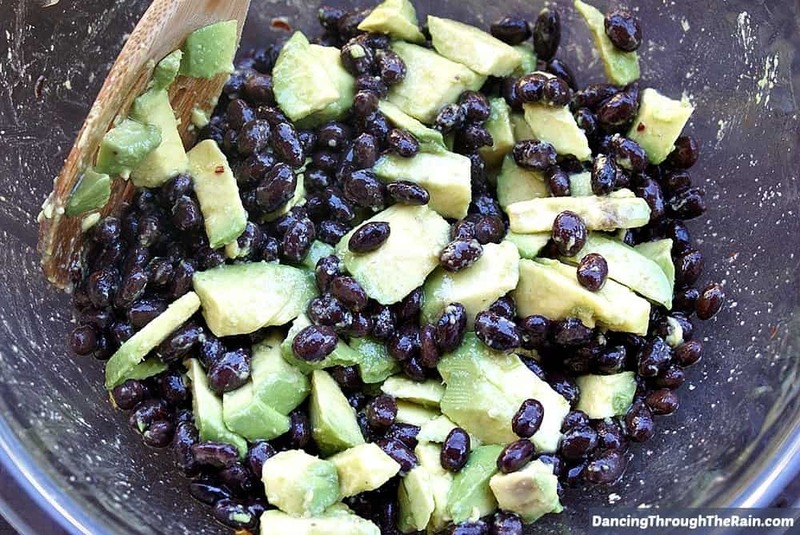 Add diced avocados to the black bean mix and gently mix. Pairing healthy fat with protein is brilliant. It will be a wonderful energy kick.